A low density neighborhood with ample green spaces whereby the front of the units is not a road but a 12m x 300m landscape deck & the panoramic view of Puchong skyline. Puteri Hills Luxury Town Villa & Condominium is a condo project developed by IOI Properties Group Berhad, Units range from studio. 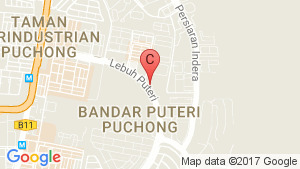 Puteri Hills Luxury Town Villa & Condominium at Bandar Puteri, Sepang has the following facilities: air conditioning, bbq area, cctv, fitness, garden, parking, playground, security, swimming pool and wi fi. 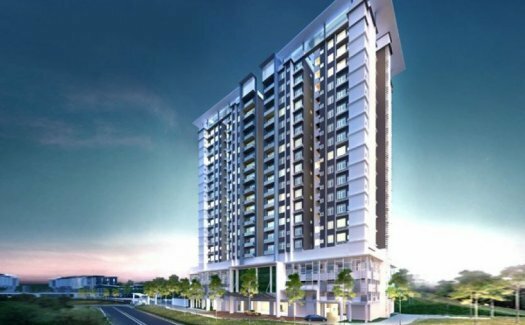 IOI Properties Group Berhad has also developed projects such as @16 Sierra N'Dira townhouse, Parc Ville, and Le Pavillion.